…some of today’s designs are weirding me out. Okay, I realize that automotive styling is subjective. Everyone has an opinion. Some of them even make a living at having an styling opinion, like Automobile magazine’s Robert Cumberford, a career designer who’s been writing the “By Design” column for the magazine since 1986. Is it a coincidence, or is it by “design” that many of the weirdest-looking cars on the market today come from the design studios of Japanese automotive manufacturers? 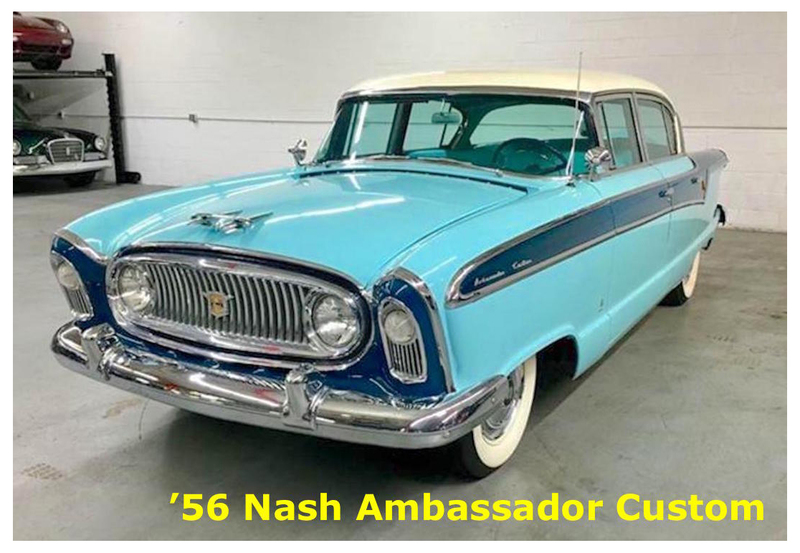 It hasn’t always been that way (just take a gander at the 1956 Nash below — as American as they came), but there sure seems to be a preponderance of them today. 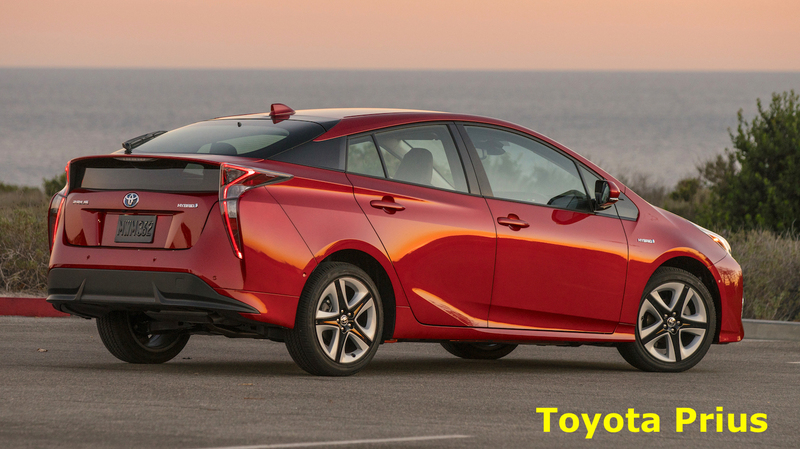 Exhibit A: Toyota’s latest Prius (top of page). As I approached one of them from behind late one evening while driving past the airport, from about a block away I was afraid that something had missed the runway and landed on Genesee Street. Those taillights lit up at night (especially when the brakes are applied) are like nothing else on the road – now or since the beginning of time. The front end isn’t much better, and the raked side view makes the Prius always look like it’s in the middle of a 100 mph panic stop (if they even go that fast). 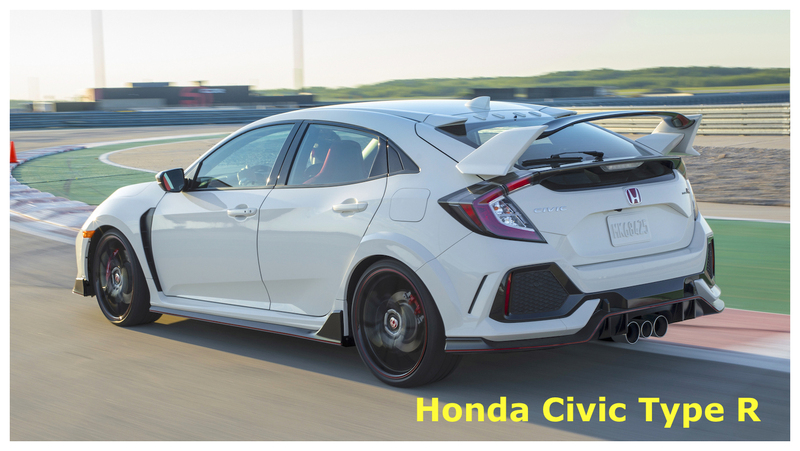 Exhibit B: The new Honda Civic R. It’s the first Type R to be sold in America; they were introduced in Japan back in 1997, and this is its fifth iteration. While the “normal” everyday Civic hatchback is a mostly anonymous-looking little car which you might have trouble finding in the mall parking lot, the Type R looks like a freshman designer’s attempt to impress the art school professor with every possible add-on in the book. Spoilers, ducts, vents, and enough tacked-on body effects to make 1990s’ Pontiac stylists feel nostalgic. I wonder how this will age. Exbibit C: Nissan Juke. Nissan stylists didn’t so much take the add-on-gimmicks route as they did the oddball shape path. 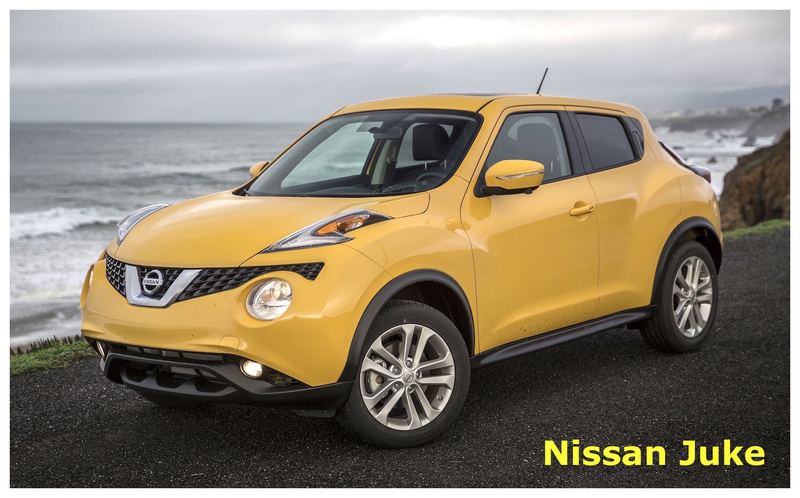 No matter which angle you look at a Juke from, it’s… different. From the front it reminds me of one of those little dogs you see who never look happy. Again, I’m no Cumberford, but I think the lead stylist on the Juke team was a hire from the Rossignol ski boot manufacturer. Although I must admit, for a ski boot it looks mighty comfy. Exhibit D: the Ford GT. I’m sure I’ll get a few raised eyebrows here, but the latest edition of the Blue Oval’s supercar looks (to me) like someone ripped-off the roof and grafted one on which was lying around the shop. If you’re a fan of Ian Roussel and Full Custom Garage (Friday nights on MATV), the Ford GT just might remind you of the sports car he’s currently cobbling together from an old kit car body, a Porsche Boxster, and a bunch of sheet metal which (see above) was lying around the shop. 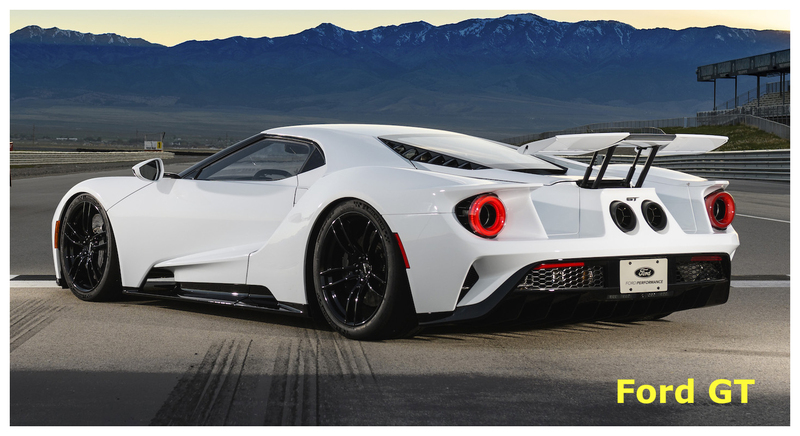 I know the Ford GT is really a race car for the streets, but I don’t have to like it. 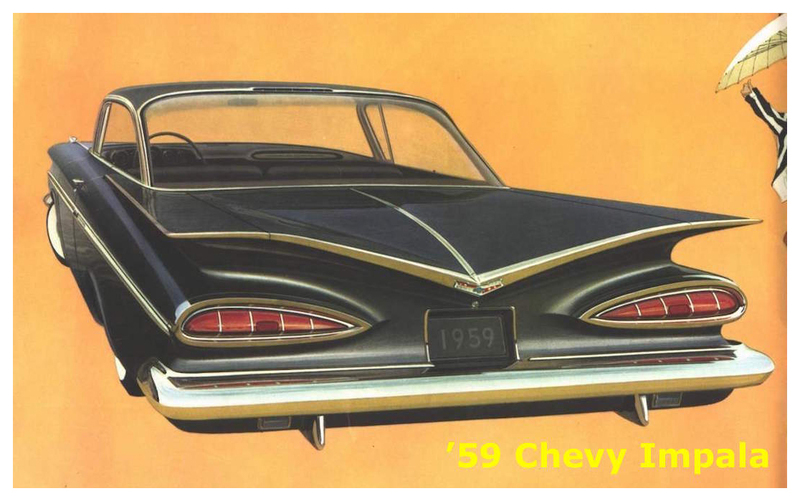 And just let me throw this out there as further proof that this silliness has been going on for decades: the 1959 Chevrolet Impala. …some of today’s designs are weirding me out."